Two days after a Central Valley police officer was gunned down, investigators say they've caught their suspect. Go inside the timeline of the statewide manhunt. Two days after Newman Police Cpl. 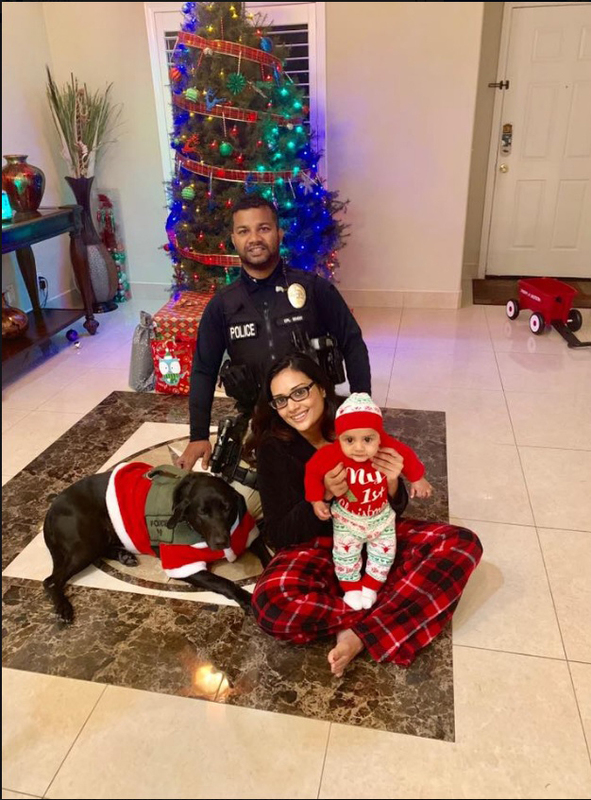 Ronil Singh was gunned down on Christmas night, investigators say they've caught his suspected killer 200 miles away just outside Bakersfield. The entire investigation, from the shooting to the capture of the suspect took just over 48 hours and involved state and federal agencies across California. 12:20AM - Gustavo Perez Arriaga seen buying beer at convenience store in Newman, according to police. 12:57AM - Cpl. Singh pulls over driver, believed to be Arriaga for suspicion of DUI. Moments later, Cpl. Singh sends out radio call for "shots fired." Cpl Singh later dies at nearby hospital. 4:00PM - Investigators serve several search warrants, including at dairy farm in El Nido, 30 miles away from Newman. They do not locate the suspect. Arriaga's brother and co-worker are arrested, charged with helping him escape. Arriaga arrested at house in Lamont, CA outside of Bakersfield. Three other people were arrested for providing him assistance. Investigators say Arriaga was attempting to flee to Mexico.